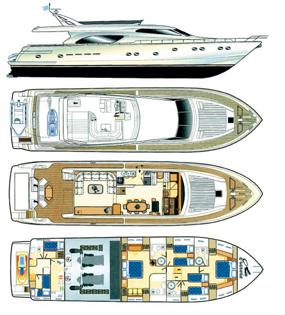 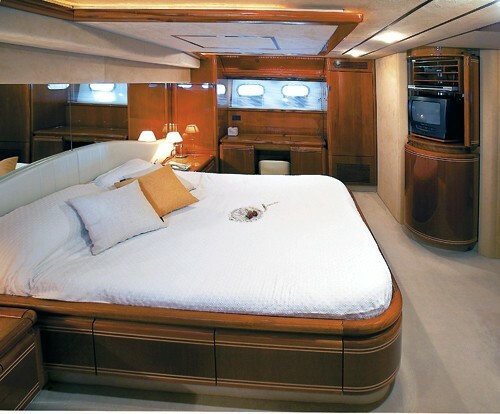 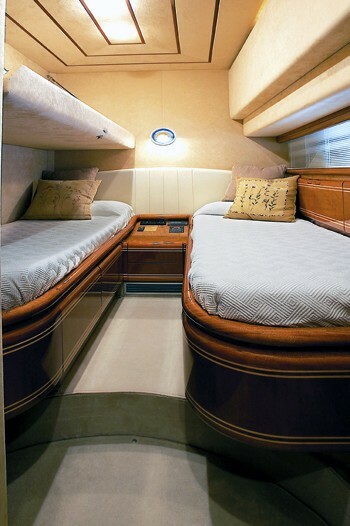 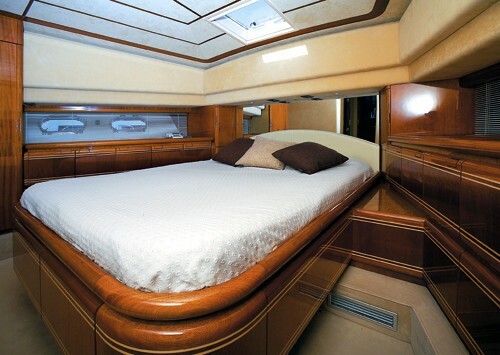 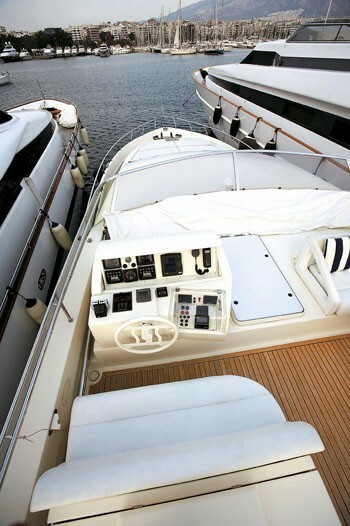 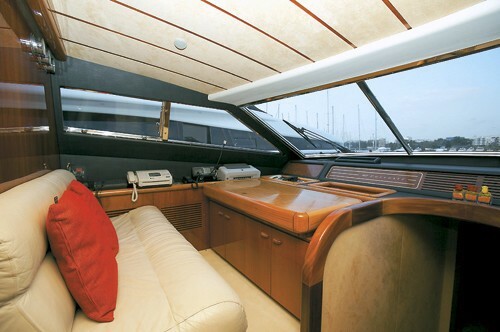 Yacht SAHARA is a 1998 Ferretti 24m motor yacht with a composite planning hull. 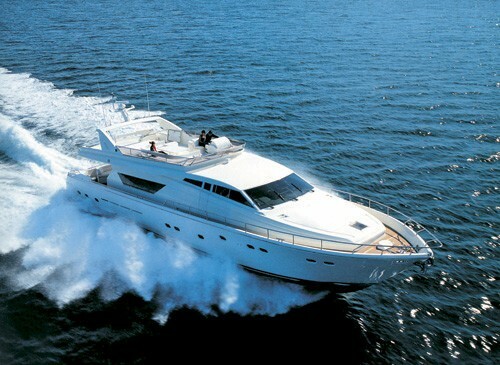 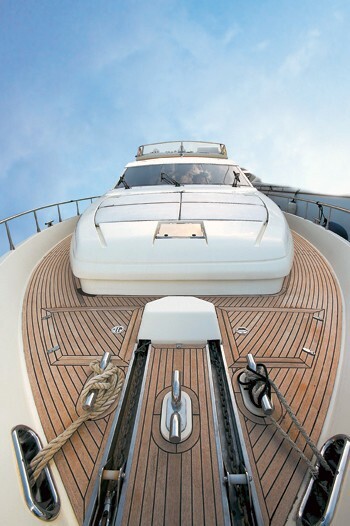 She is available for yacht charters in Greece. 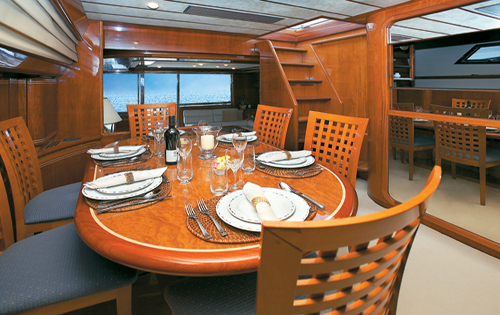 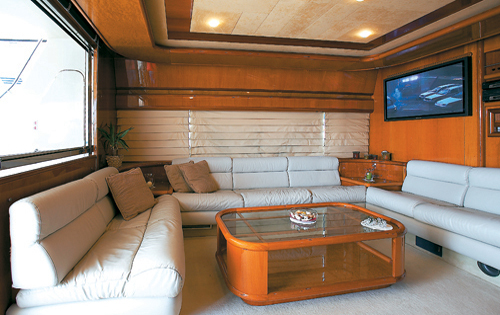 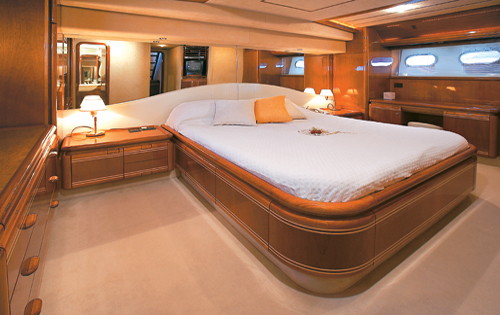 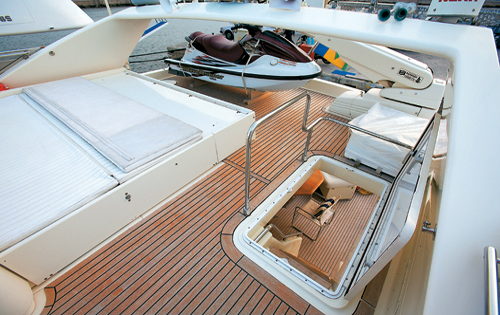 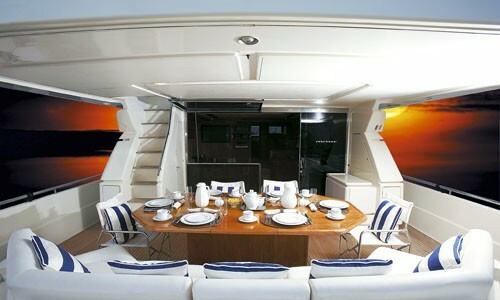 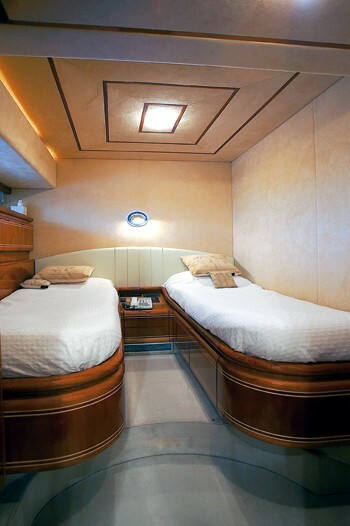 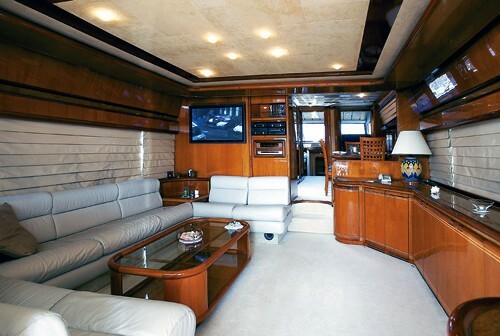 Located on her main deck is the saloon, the comfortable atmosphere of which is ideal for rest and entertainment. Yacht SAHARAs interior has a spacious master cabin, along with a VIP and two twin guest cabins, all equipped with their own private en-suite facilities. SAHARA comes complete with an extensive equipment list that includes a Novurania tender jet-skis and water toys. 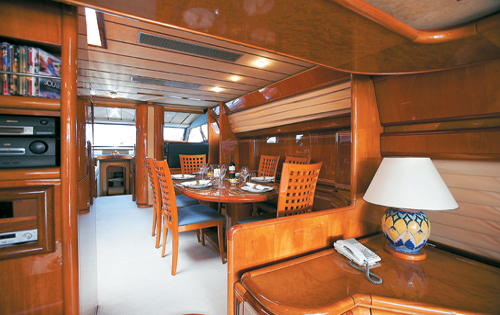 A well maintained superyacht, SAHARA is ready to welcome her masters and guests onboard for a cruise to remember.